Directed and Produced by Beauty Nakai Tsuro. A story about a girl who grew up to realize that the men she had known all her life to be her father was not her biological father. 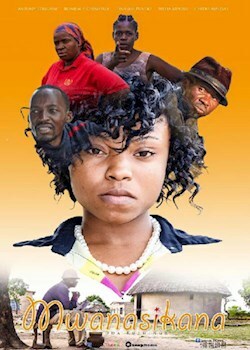 She embarks on a journey to the home village which she was told her biological father resided only to be caught up in yet another drama.